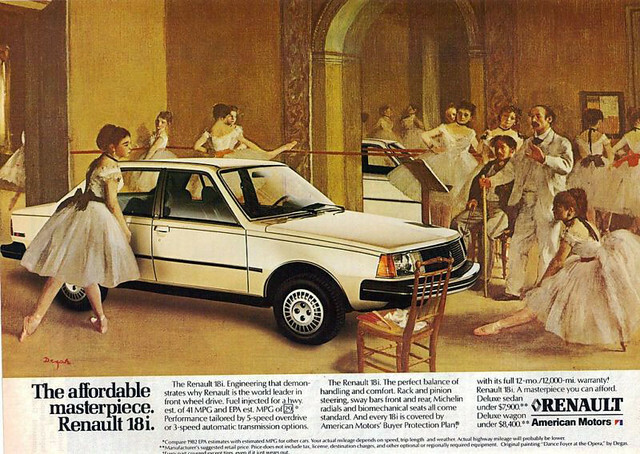 Print advertisements, brochures, and TV commercials help give us a glimpse into the automotive past. 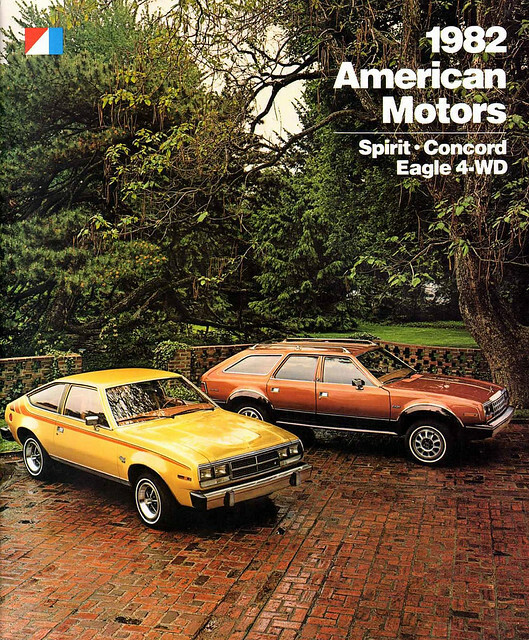 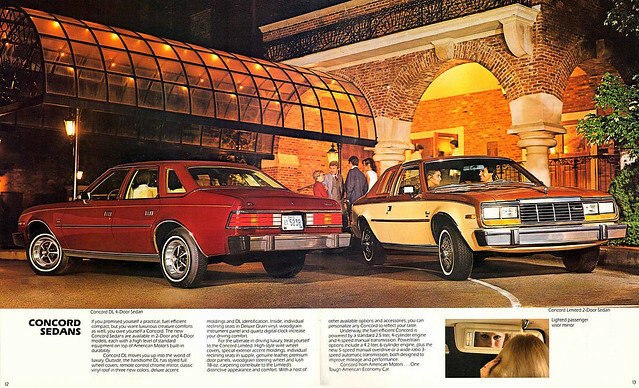 Today’s ad collection shines a spotlight on the 1982 American Motors Corporation (AMC) domestic American lineup. 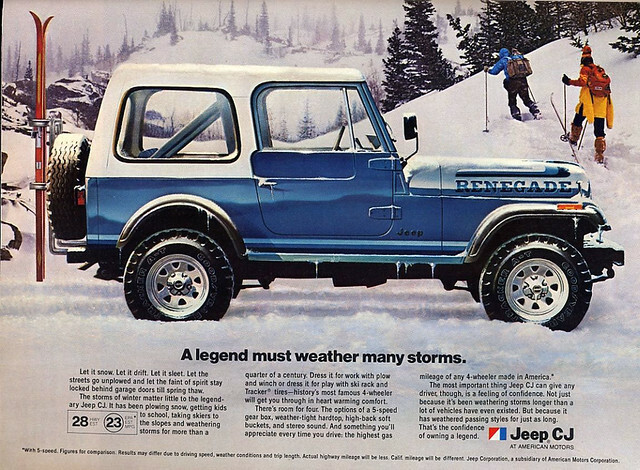 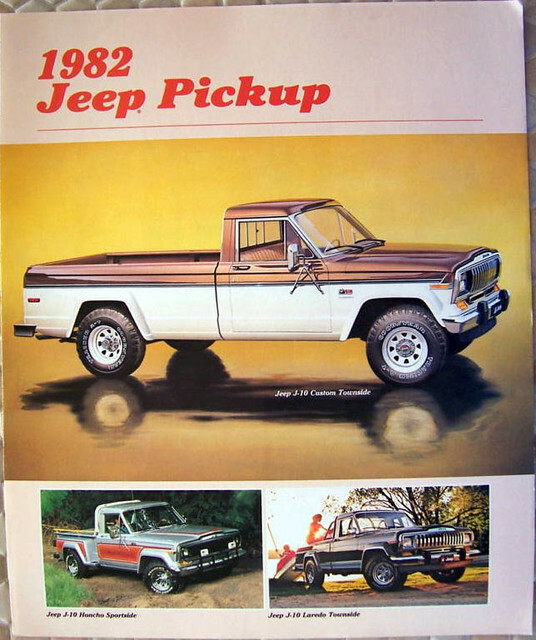 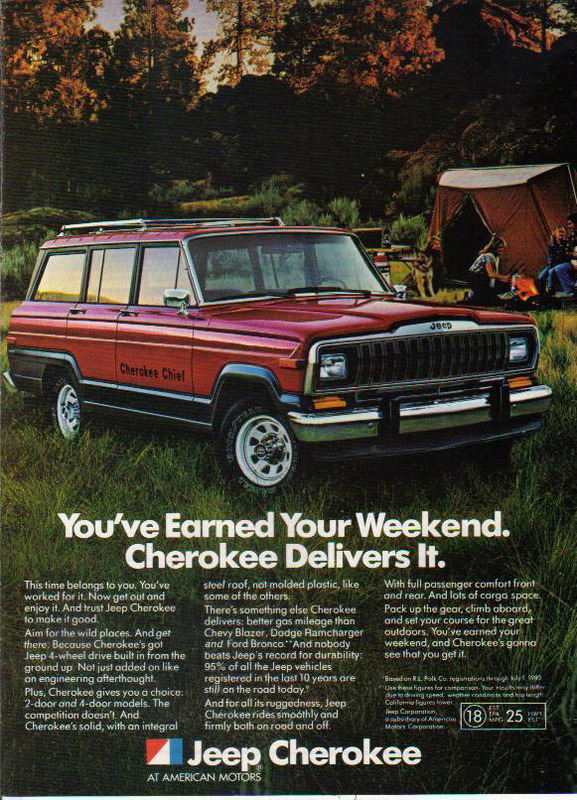 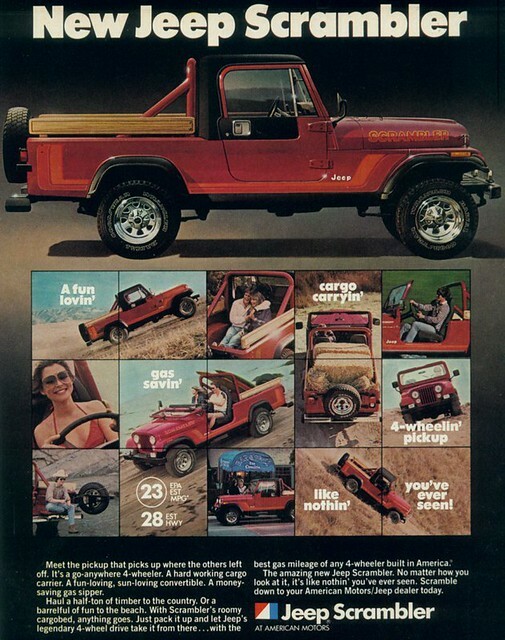 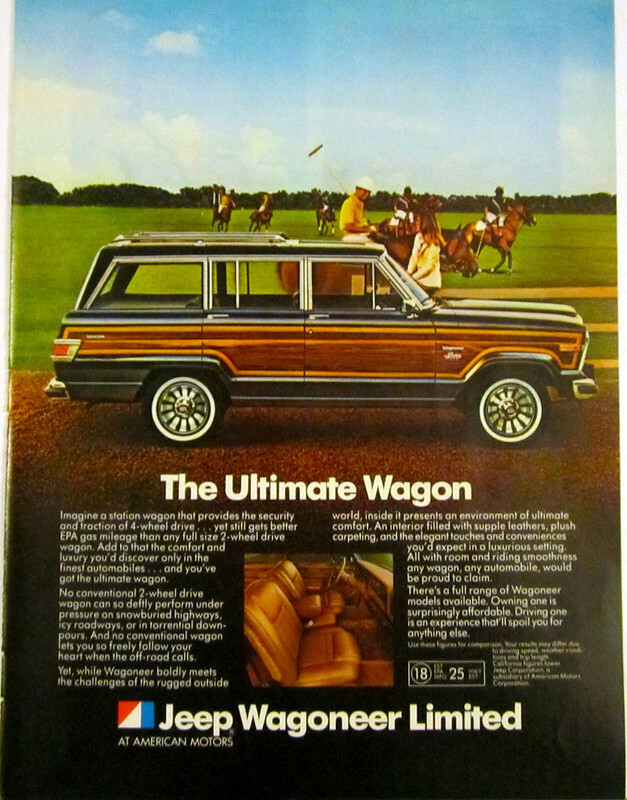 It featured three cars — the Concord, Eagle, and Spirit — as well as multiple Jeep models. 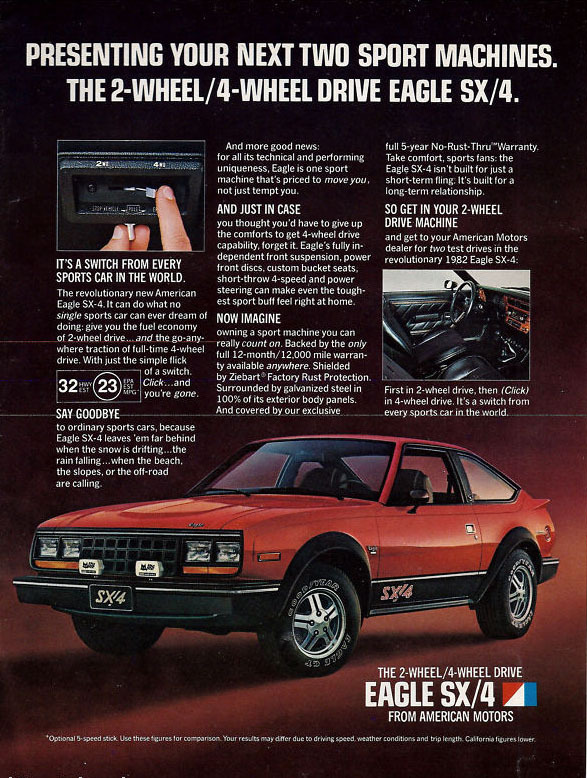 By 1982, things were looking pretty bleak for AMC. 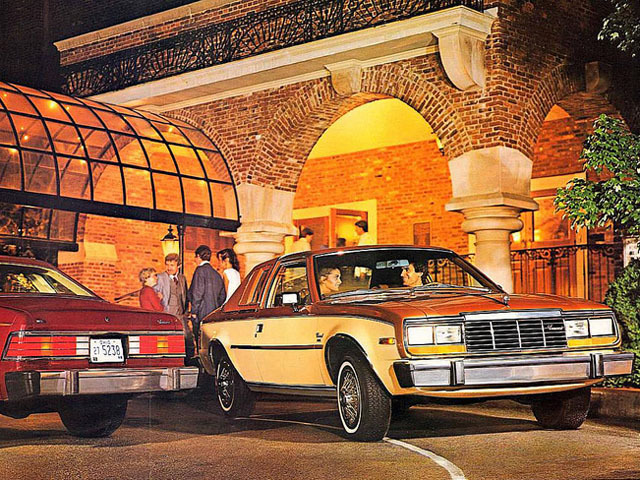 Outdated facilities, costly recalls, and flagging sales brought the company to the brink of bankruptcy. 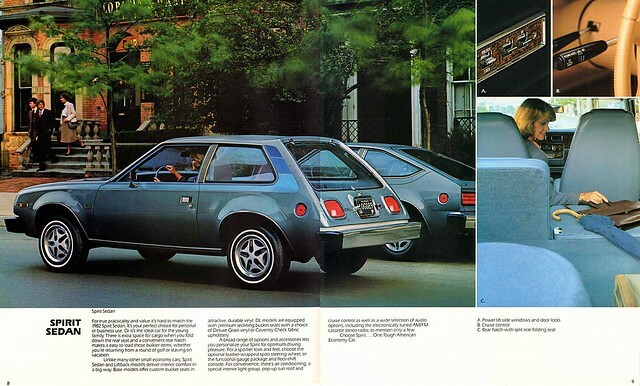 What saved AMC — for the time being — was French-owned Renault being approved as principal owner in December 1980. 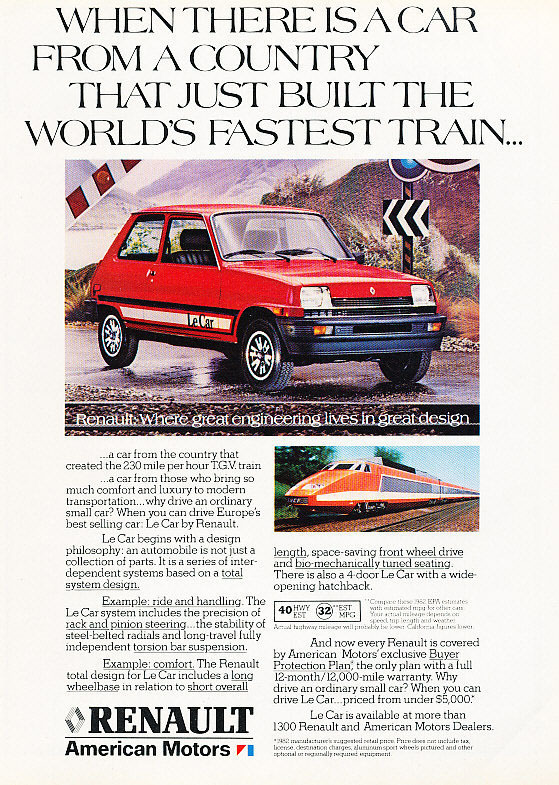 The two companies had been operating under a joint manufacturing agreement since 1978, one of the fruits of which was the Le Car. 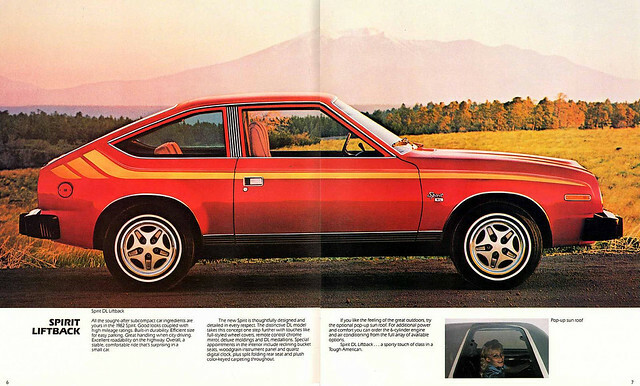 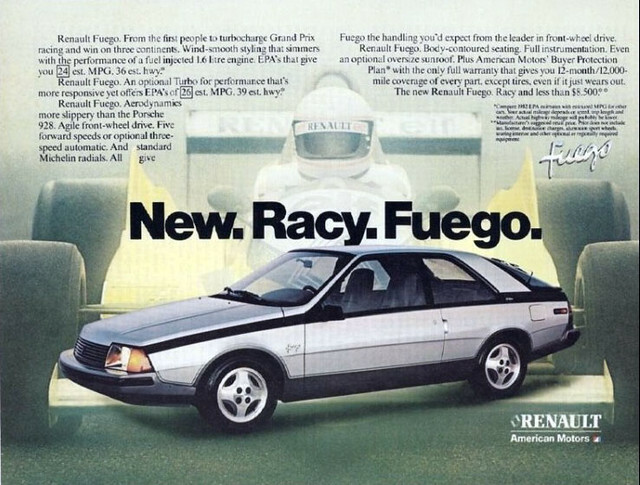 AMC was also the exclusive American seller of the Fuego and 18/18i.